A frame, canvas and paint. Thats all it takes to make a painting. Nothing more, nothing less. Traditionally, the success of a painting is traced back to the artist's technical skills or the meaning that is created. 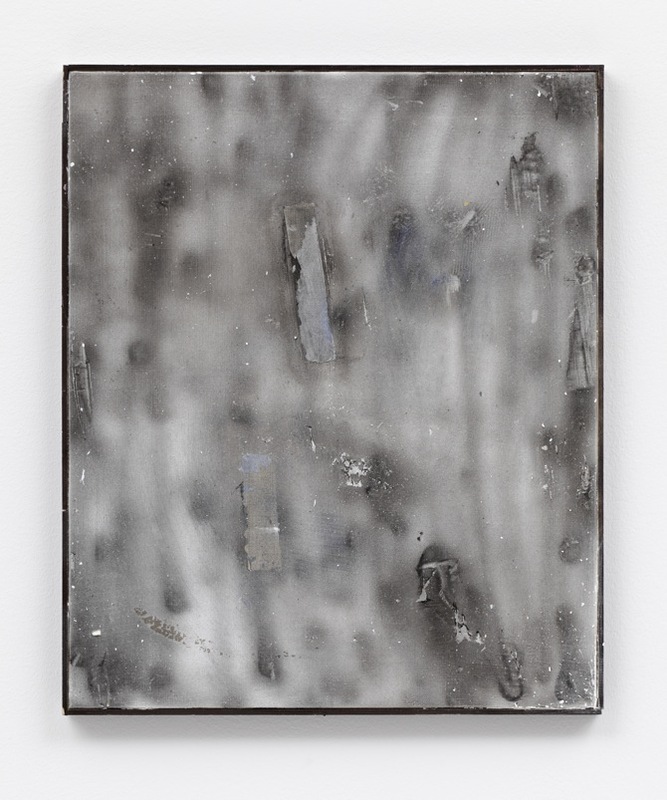 In his current show I'm ok. 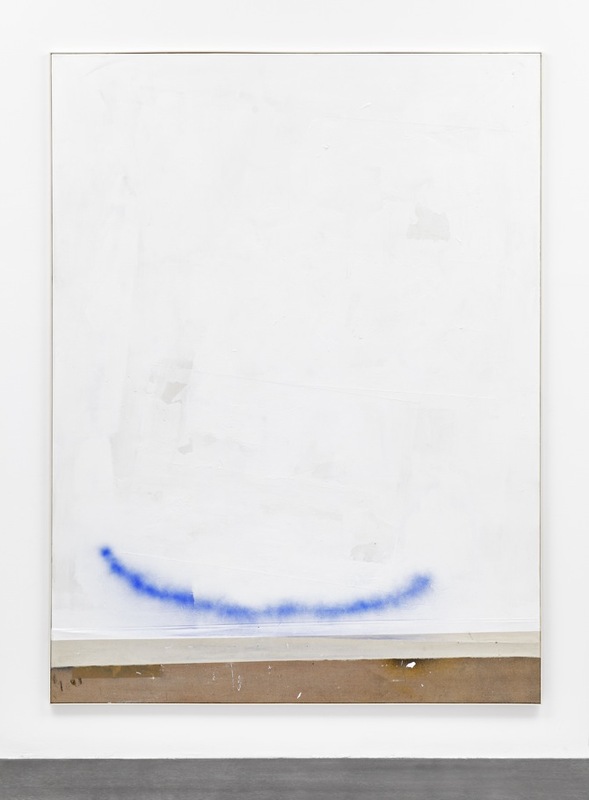 Moments later he was show at Peres Projects' giant new space on Karl-Marx-Allee, the 1981-born artist David Ostrowski turns the tradition upside down and celebrates the painterly mistake. 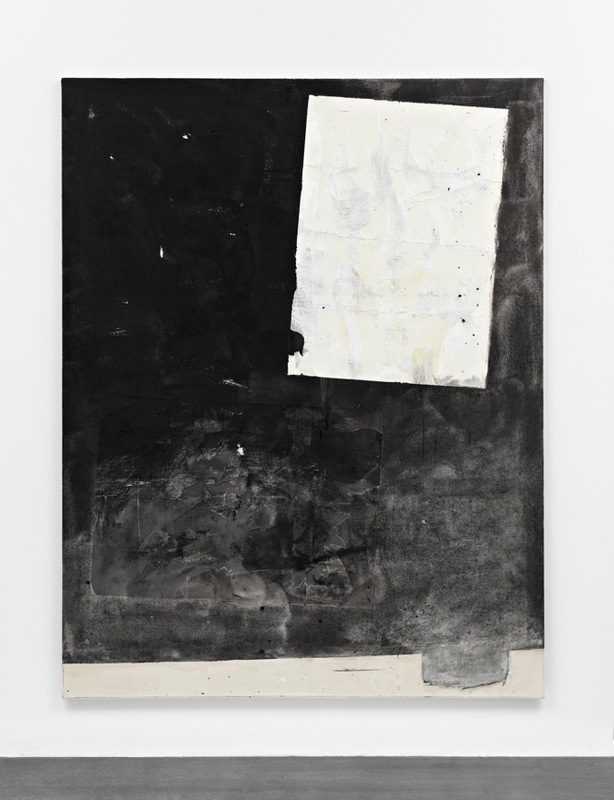 Dozens of large-scaled works are stripped down to their essence: A frame, canvas and paint. 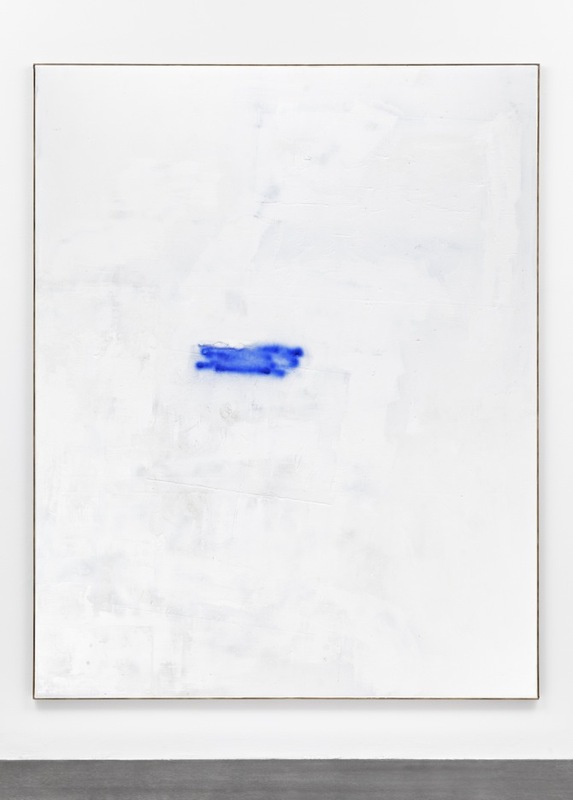 Visually, David Ostrowski's paintings are extremely reduced - located somewhere between doodled minimalism and spray-painted pop-culture-trash. 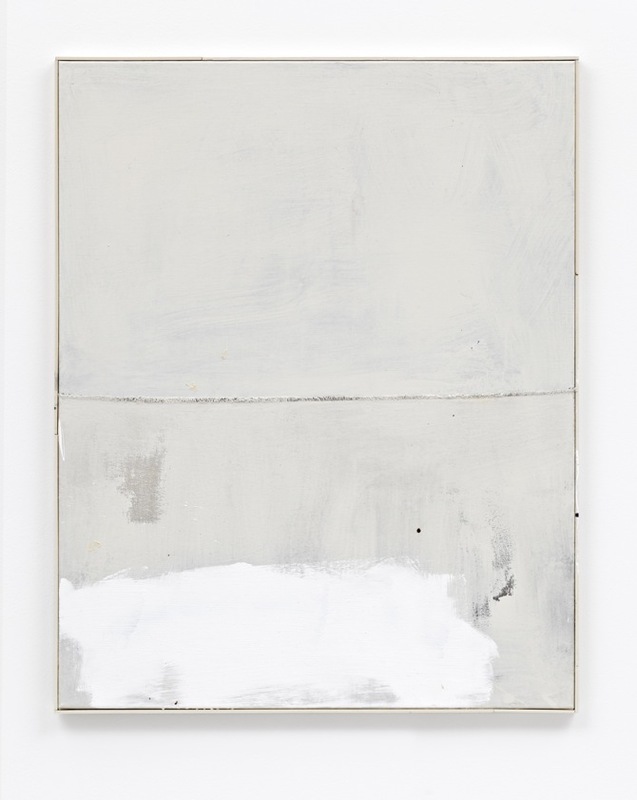 Demolished canvas- and colour-stripes, gaps in the wooden (often yellow) frames or embedded masking-tape leftovers challenge painterly labour and perfection. But strangely enough, Ostrowski is a perfectionist. The paintings, no matter how reduced and scribbled, are beautiful. 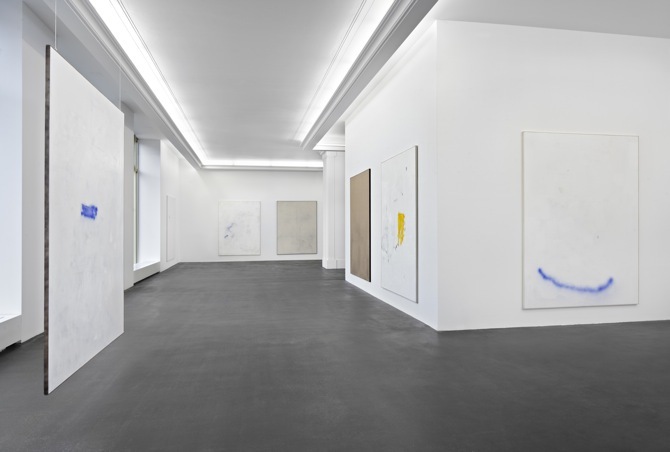 Even with the thought in mind, that he once said he was trying to paint with his right hand as if it was his left one (-> interview), one might go as far as calling his paintings decorative. However, this somewhat perverted contradiction of beauty and mistake is Ostrowski's biggest strength. His criticism does not exclude him from the acceptance of the genre that he is criticising. Its rather the opposite. 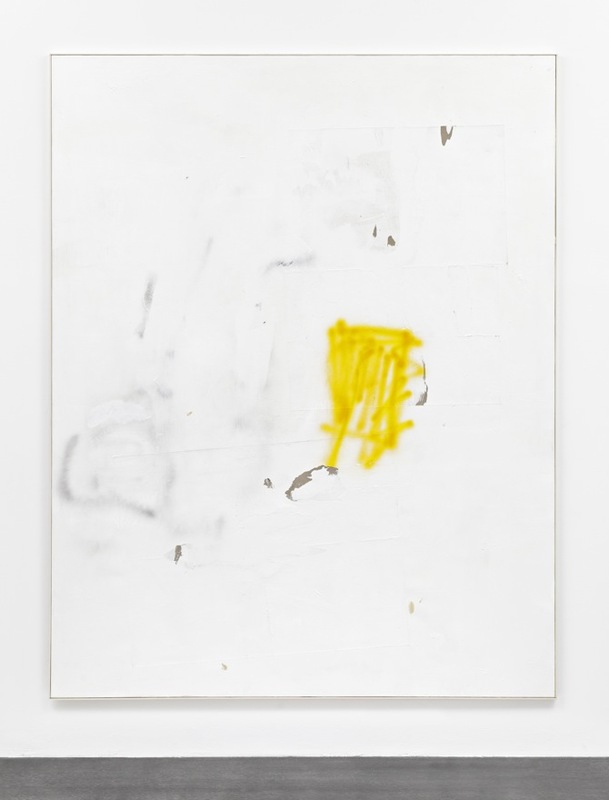 Where he employs simplicity on the visual level, the choice of words turn into the artist's most important and neatly picked tools. 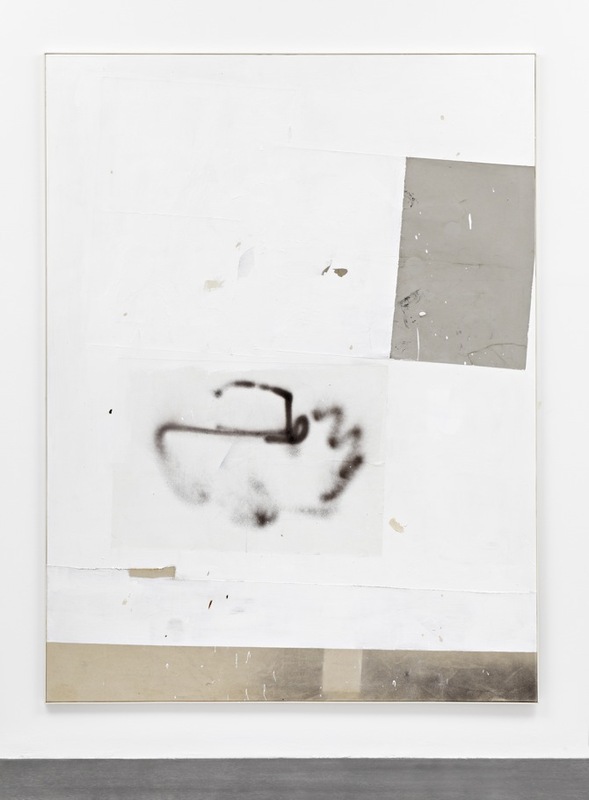 As a part of his ongoing "F"-Series (Fehlermalerei / Mistake paintings), his works are called F(Ich könnte gar nicht so viel malen wie ich kotzen müsste) or F(dann lieber nein). These wordplays reveal Ostrowski's clever humor. The essence of his artistic practice and his success - and above all an important reason of why it is such a pleasure to see his work. 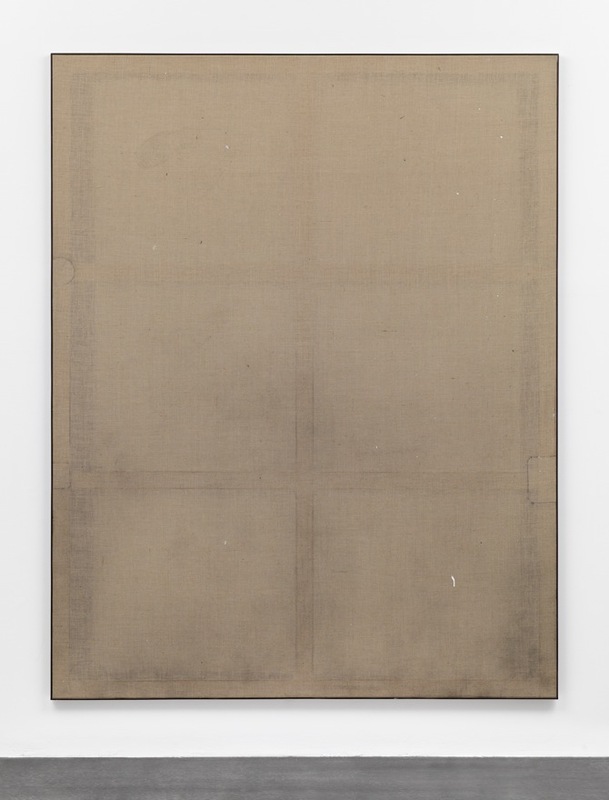 In between his paintings, he placed a framed dialogue-extract that the gallery also used as their press text. There is nothing to add. Just this much: Nothing is something. Jerry: They say, "Whatʼs your show about? ", I say "Nothing". 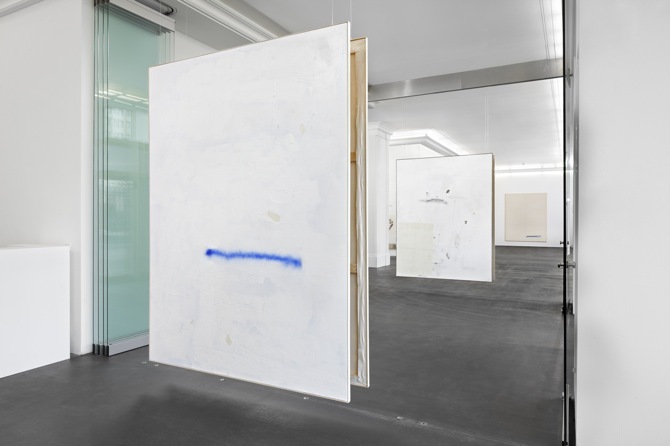 David Ostrowski is currently also exhibited at the Artothek in Cologne.